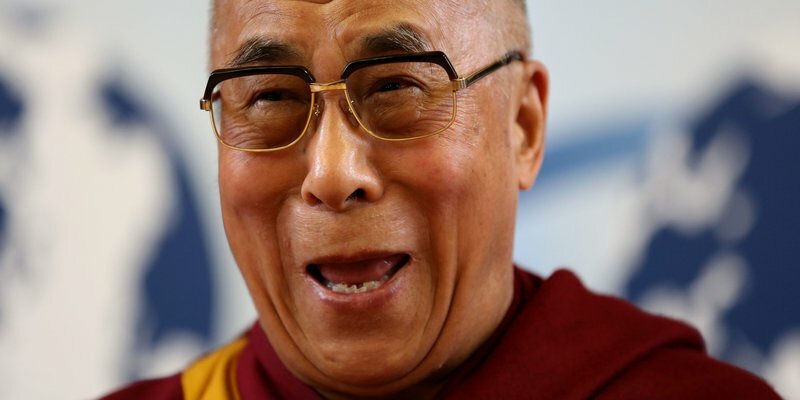 Is The Dalai Lama Going To "Play" Glastonbury Festival This Year? Swapping the sandals for the wellies this year. The website of the Dalai Lama just announced that on Sunday 28 June, the Head Monk of Tibetan Buddhism will appear at the Glastonbury Festival in Worthy Farm, Somerset. And while the post has since been deleted (possibly in an effort to keep details under wraps) it had said, "His Holiness will give a talk at the Glastonbury Festival in the morning". M-o-r-n-i-n-g. Morning. We'll let the Tipi people /people with showers tell us how it went. The announcement now means we are left with the following confirmed/TBC acts on festival planner site eFestivals. Okay. 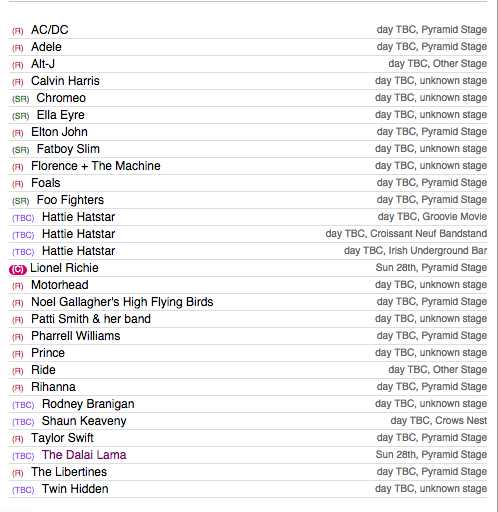 At the moment, the following artists are currently rumoured for the June weekend. And while Ed Sheeran has specifically stated that fans shouldn't get their hopes up about a possible Taylor S appearance at the festival, we're more than betting this turns out to be a bluff. Taylor Swift, Lionel Richie and The Dalai Lama?